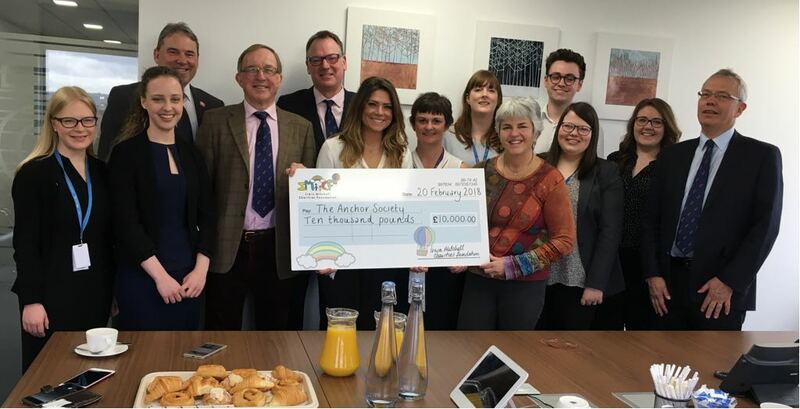 The Bristol office of Irwin Mitchell Solicitors have raised an impressive £10,000 for The Anchor Society. During the year they held a series of fundraising events, including cake sales and all day rowing. 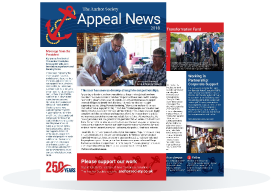 The money raised will go towards the support of our joint initiative Active Ageing Bristol, enabling older people to engage in physical activity. We are immensely grateful to the team at Irwin Mitchell for their support.